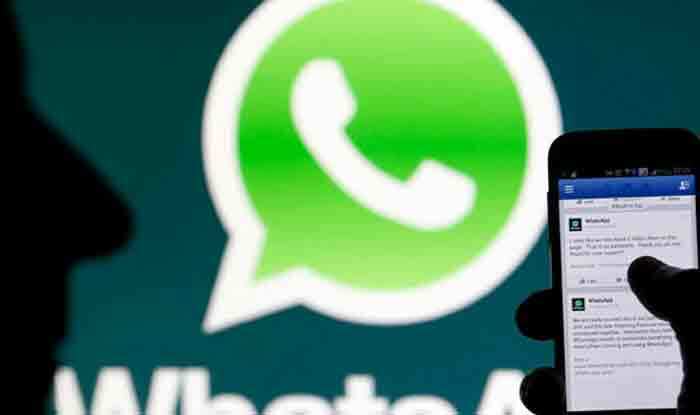 New Delhi: Aiming to curb fake news, Facebook-owned platform WhatsApp on Monday announced it has globally lowered to five the forward limit for chats — a feature first launched in India last July. In one of its notices, the Ministry of Electronics and IT (MeitY) said WhatsApp has been requested to come out with more effective solutions that can bring in accountability and facilitate enforcement of the law in addition to their efforts towards labelling forwards and identifying fake news. The IT Ministry had also asked WhatsApp to ensure that the platform is not used for malafide activities over the growing instances of the lynching of innocent people owing to a large number of irresponsible messages filled with rumours.